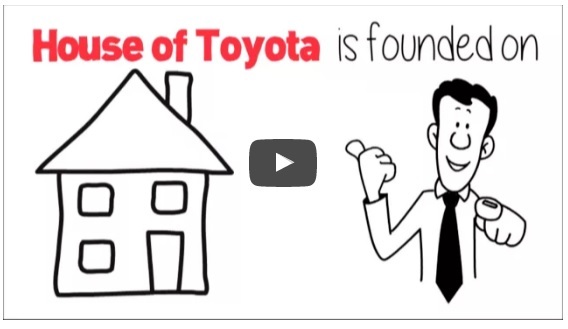 The 14 Priciples of Toyota. 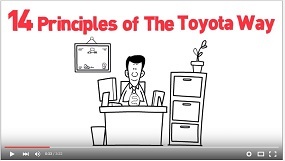 The 14 Principles of the Toyota Way are sketched in this fantastic video. 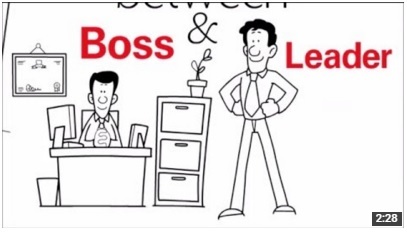 In this video you will learn the fundamentals of the Lean Management. We use them daily and we are improving in a way you cannot imagine! Print and have these principles always in front of you!